Little Elm Brewing Company (LEBC) is a small craft brewery in Texas that engaged David James Group to completely revamp its online presence with a new interactive design for its website. We began by learning more about LEBC’s story, culture, and of course the beer. LEBC was a family run business that focused on experimentation and comradery. What started as a hobby was soon realized to potentially become a big business in a small part of Texas. The company prides itself on offering a wide selection of microbrews and continuously experimenting with different tastes and flavors to bring their customers the best. 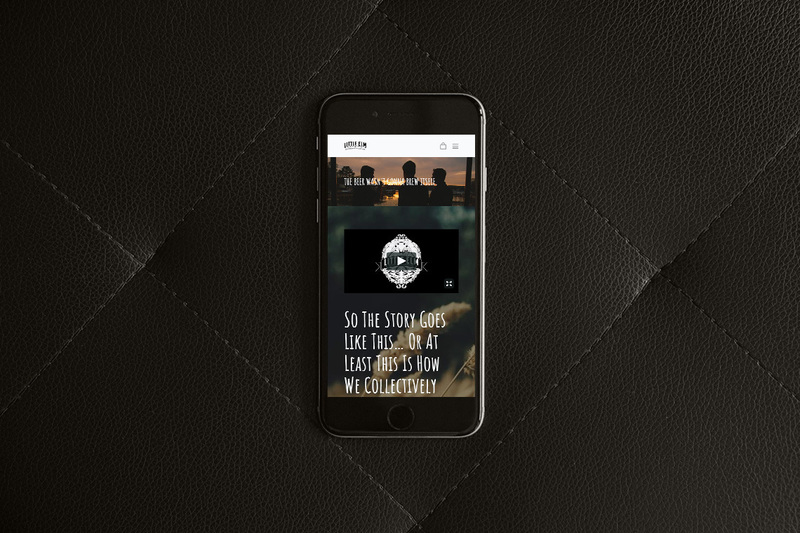 After sampling the goods, we got to work and created a website big on visuals and long on product information. The target audience was beer drinkers who appreciate authentic, quality craft beer. Little Elm Brewing Company was the first microbrewery in the local community - so an emphasis was put on getting involved in community events and communicating that microbrews bring family and friends together to socialize. 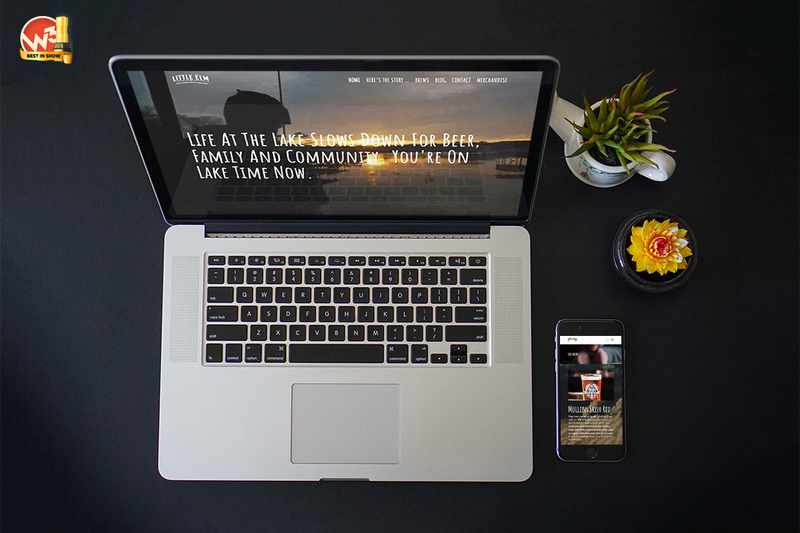 We wanted to communicate that community feel with the website while also making an impact on a regional and national audience. Little Elm Brewing Company was not yet well-known when we approached the website project, so we were able to create a brand new perception. We wanted to build a website that would describe the company as driven, customer-focused, creative and passionate. The website was built in WordPress CMS and we created an ecommerce platform that allowed for sales of branded merchandise such as t-shirts and drinking glasses. We created a “lakeside” look and feel throughout the website down to the beer flavors page. Video was integrated into the design to enhance the website look and feel, and further communicate the brand promise. The website encouraged visitors to "sign-up" and "visit regularly" to keep up-to-date with current brewing processes and results. The communication style of the website is trustworthy, authentic and adventurous. We took a creative approach that would make Little Elm Brewing Company stand out from the competition. The website was responsively designed for easy viewing on all devices, and design and development utilized a user-friendly content management system (CMS) so the company could make continuous updates to beer offerings, blog posts and merchandise. The work earned a W3 “Best of Show” award - a smooth finish. Visit the Little Elm Brewing Website. Email us or use our live chat feature below to see how you can cause a stir with interactive design.